Pipe filters can help draw even more pleasure out of your tobacco pipe. They help to filter out nicotine and unwanted flavours. 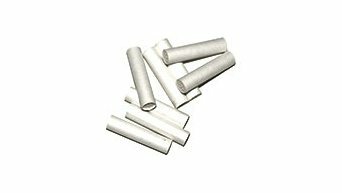 Pipe filters are available in different guises, such as activated charcoal filters, meerschaum filters or pipefilter paper. 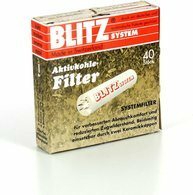 You can also find here balsa wood filters for pipes, and filter crystals.